We welcome you to visit St. John’s, Newfoundland and Labrador. What better excuse to spend some time in Canada’s easternmost province than our incredible film festival? 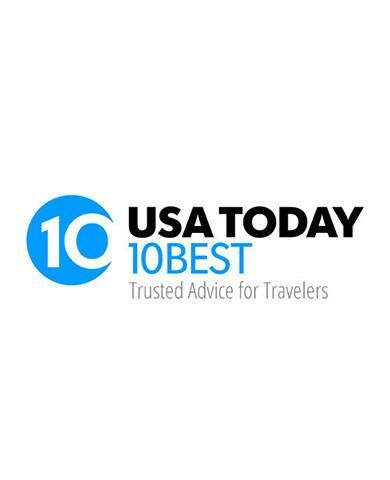 October is the perfect time to visit. The trees are brilliant shades of red, yellow, and orange. The ocean air is clean, cool, and crisp. And our tiny, friendly city will embrace you with open arms. 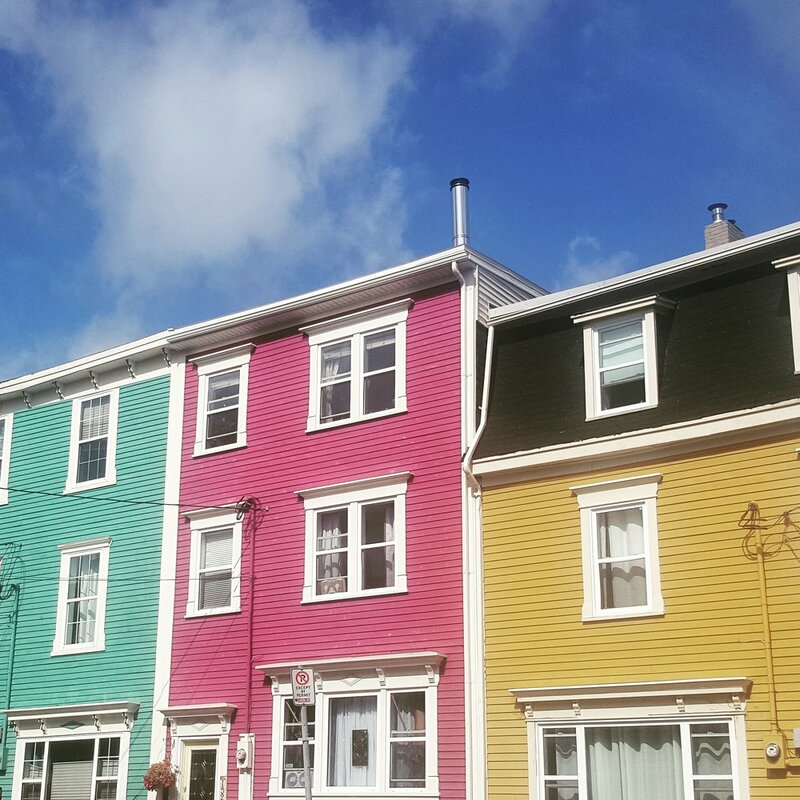 Need help planning your trip to St. John’s? Please visit the province of Newfoundland and Labrador’s Getting Here Guide and the St. John’s section to help you with your journey. If arriving overland, you will need to reserve a spot on the Marine Atlantic ferry. Book a flight online through Air Canada, our official Canadian Airline, and enter the promo code 6XTCTRG1 in the search panel to receive 10% off. Some conditions apply. exception of the lowest class fare during a public seat sale) for travel to and from the St. John’s International Women’s Film Festival. The discounted fares are available for booking now until October 24, 2018. Book online here or or through your travel agent using promo code SJFILM. Some conditions apply. West Jet is also offering 5% off Econo and Flex + 10% off Plus base fares for Domestic Travel and 2% off Econo, 5% off Flex and 10% off Plus base fares for guests travelling Trans-border between St. Johns, Newfoundland and anywhere WestJet flies in North America. To take advantage of this offer, visit www.westjet.com/conventions to make a booking online and use code Coupon code: B53ZG23. Travelling from outside of Canada? The Government of Canada has a new entry requirement: visa-exempt foreign nationals who fly to, or transit through a Canadian airport, need an Electronic Travel Authorization (eTA). Please visit the link for more information, to check if you will need one or to get your eTA. When to travel: Our weather can be unpredictable and there are limited flights to/from St. John's, so we recommend playing it safe and arriving at least a day before (or at minimum early morning the day of) your film screening or the event you wish to attend! We recommend staying in the downtown core to be next to most of our Festival venues, as well as many popular sights in St. John’s. The brand new Alt Hotel St. John's is our official Festival Hotel, and are offering all Festival guests a generous discount to enjoy our events! Nightly rates are: Queen City View ($139), Queen Harbour ($149), 2 Queen Beds ($154), King City View ($144) and King Harbour ($154). Book online here, select group attendee and use the code SJIWFF2018. You may also call the front desk at (709) 383-2125 and quote the booking code. Several special events will also be held at this venue. There are also many other great downtown accommodations, such as The Roses Heritage Inn who are offering 10% off for any Festival guests! Walk around Quidi Vidi and "The Gut", a charming and scenic fishing village. Be sure to pop by Quidi Vidi Brewery's new tap room and have a Femme Fatale Festival Beer! Enjoy the nightlife on famous George Street and get Screeched-In! October is usually a pleasant time for visiting St. John’s, but the weather can be unpredictable. It’s best to prepare for colder temperatures, as well as occasional heavy rains. Be sure to bring layers and a waterproof jacket. Also, don't forget to adjust your clocks and check your smartphones! We have our own timezone- Newfoundland Standard Time. Most of our film screenings and events take place in downtown St. John’s — an area of town that’s easily walkable. It’s in your best interest to situate yourself in this area. For events and screenings that take place beyond the downtown core, the Festival often provides a free shuttle service (space is limited). Metrobus is the city’s only mode of public transit, and it services most parts of the city. Individual fare is $2.50 (you’ll need to ask for a transfer slip if transferring), but you can also pick up passes from one of the Sales Outlets listed here. Generally, though, you won’t need to use the bus if you’re staying downtown. You can also book a rental car, but it’s advised to make a reservation far in advance of your arrival date. 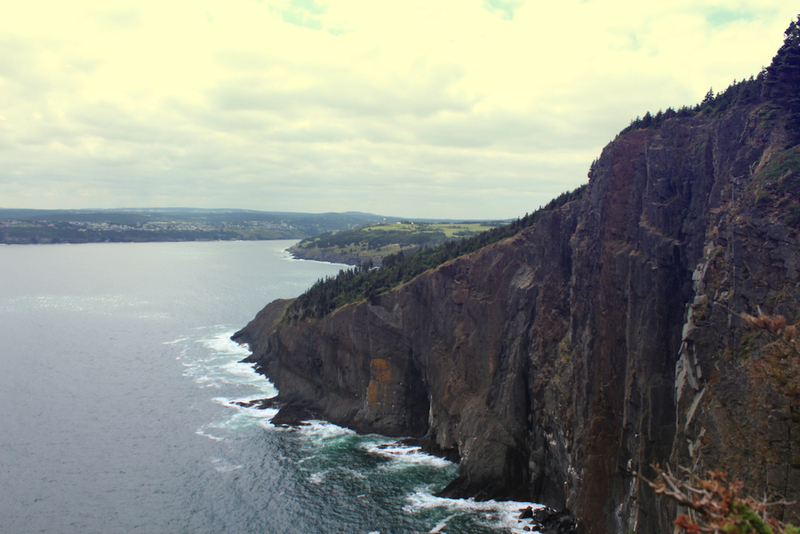 A rental car is great for getting out and exploring nearby highlights, like Cape Spear, Petty Harbour or the Irish Loop. Hoping to explore some of the province beyond the Festival? A great source for driving distances, tips and requirements can be found on NL Tourism site here. The Festival also recommends Enterprise for car rentals. Get in touch! We'd be happy to help.